This winter, the Delta Farmland & Wildlife Trust partnered with the Young Naturalists’ Club of BC to host a series of Grassland Set-aside Citizen Science excursions. 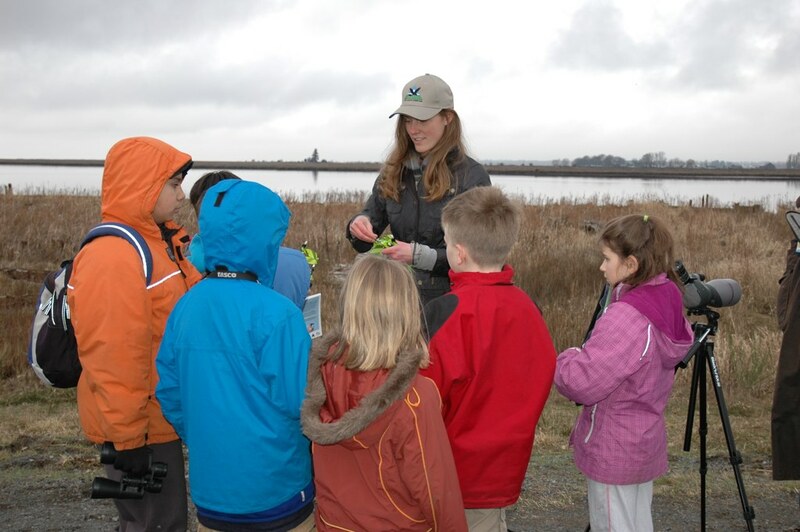 Young Naturalists from all over the Lower Mainland explored Delta’s foreshore marsh habitat, as well as witnessed the abundance of wildlife in an adjacent DF&WT Grassland Set-aside. Participating families learned about the importance of tall grass habitat for raptor conservation, and how the DF&WT works with local farmers to establish these critical habitat areas within our community! Event coverage can be found here. A special thanks to Vancity and the Habitat Trust Conservation Foundation for their generous support of this project.